Gotta love those darker antlers, just super cool lookin critter! Congrats! 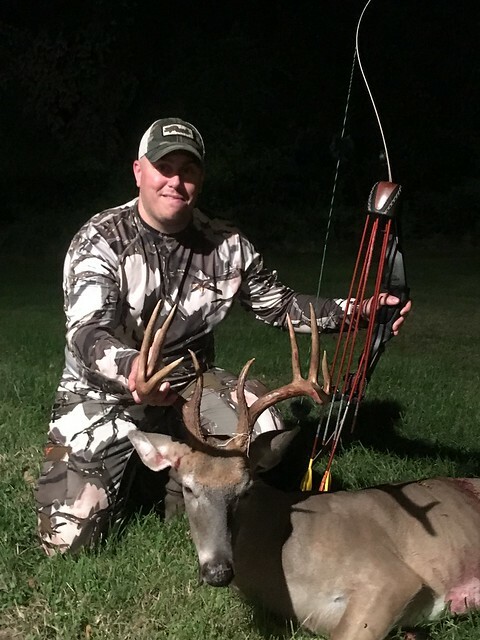 Congrats on a wicked racked buck! Well done!